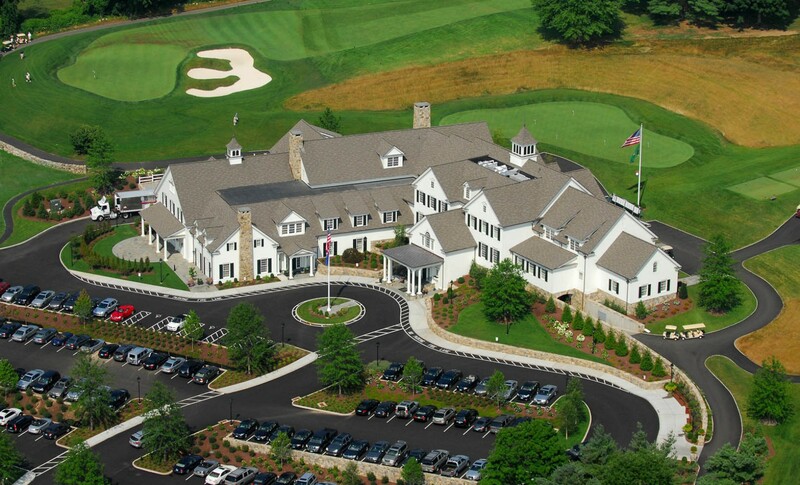 Thief stole 20,800 golf balls from Patterson Club in Connecticut. A 58-year-old man has been arrested after stealing approximately $10,000 worth of golf balls from Patterson Club in Connecticut since 2017. Joseph Kolenda turned himself into police last week after a search warrant of his home in August found more than $2,500 worth of golf balls, according to the Fairfield Citizen. 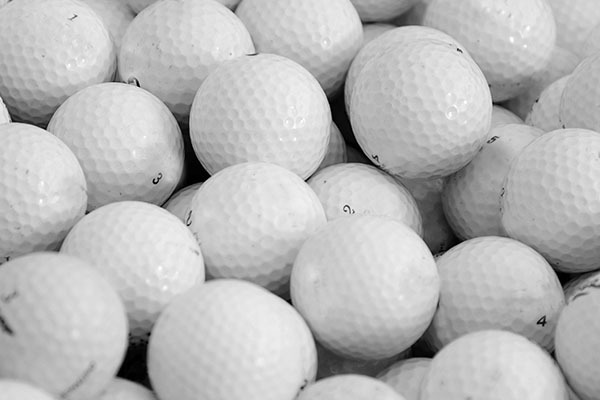 Authorities believe that the Connecticut-resident has stolen approximately 20,800 golf balls from his local golf club. Rather than just collect golf balls for his own use on the golf course, Kolenda reportedly sold them to a driving range nearby in Groton, Connecticut for less than a dollar per golf ball. It was Kolenda’s decision to sell the balls to the driving range that ultimately got him caught. A member of the golf club Kolenda stole the balls from recognised the balls with the club’s logo on them when taking some tee shots at the driving range. A detective then went over to the driving range to investigate the matter by buying a bucket of golf balls, thus revealing where the range had bought the balls. The driving range then gave the police Kolenda’s name and phone number as the seller of the golf balls. Kolenda is currently out on a $10,000 bail and is expected to appear in court on October 23. He has been charged with second-degree larceny. He was reportedly charged with stealing golf balls in two other Connecticut towns, Stamford and Brookfield, in 2001 and 2011.